Yamaha is renowned for its continued innovation and performance when it comes to motorcycles. Using its trademark advanced technology, Yamaha meets market demand and much, much more. 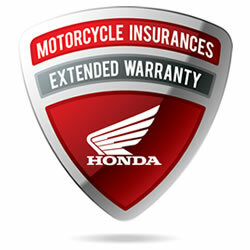 Motorcycle Land proudly stocks the full range of Yamaha motorcycles. Their machines are loved by our customers for their performance, quality and reliability. 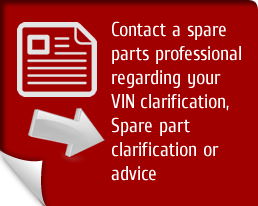 You can also buy all your Yamaha OEM spare parts from our website – and know that you’ll be getting great prices, fast delivery and the service you’d expect from Motorcycle Land.